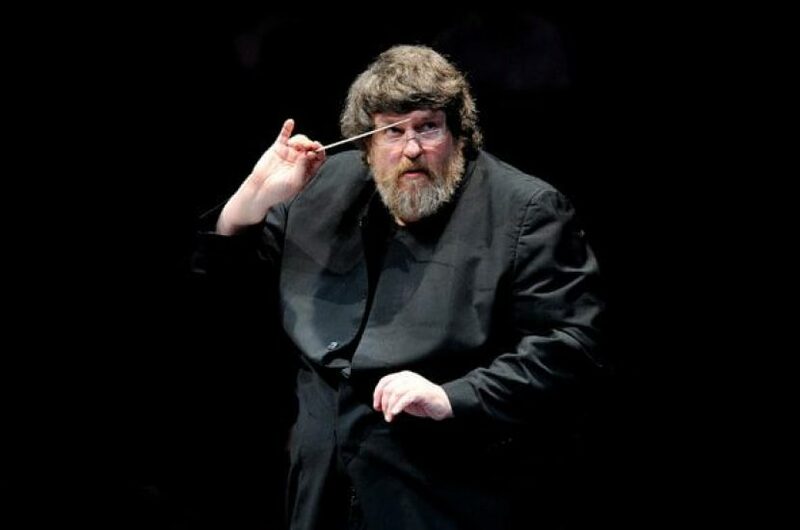 We are deeply saddened to hear of the death of Oliver Knussen. A treasured alumnus, composer and conductor, Oliver was one of the leading and most generous musicians of our time, who will be missed enormously. 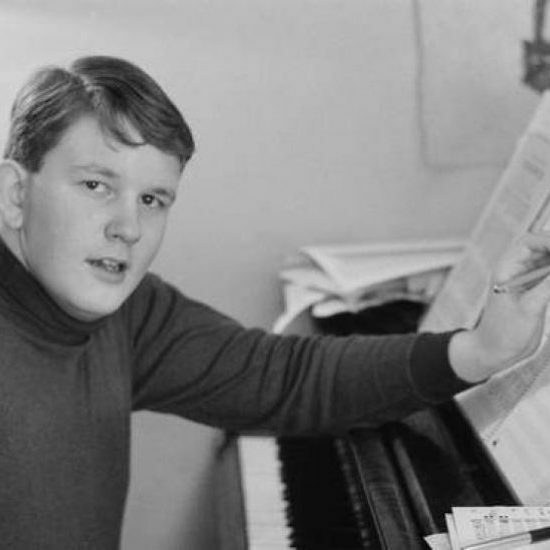 Born in Glasgow in 1952, Oliver’s musical talent was evident from a young age. His father was principal double bass of the London Symphony Orchestra (LSO) for nearly 20 years, and it was with the LSO that he conducted his First Symphony at the age of 15, when their principal conductor István Kertész fell ill. 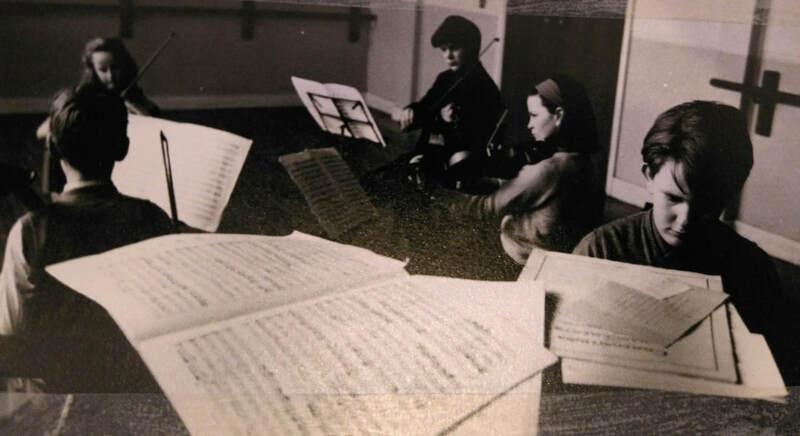 Between 1963 and 1969 Oliver studied at The Purcell School with the composer John Lambert, and went on to study with Gunther Schuller from 1970-73 at the Tanglewood Music Centre, where he met his future wife, Sue Freedman, the horn player and documentary film maker. He received many eminent commissions early on in life from peers such as André Previn in 1969 and Yehudi Menuhin in 1970. 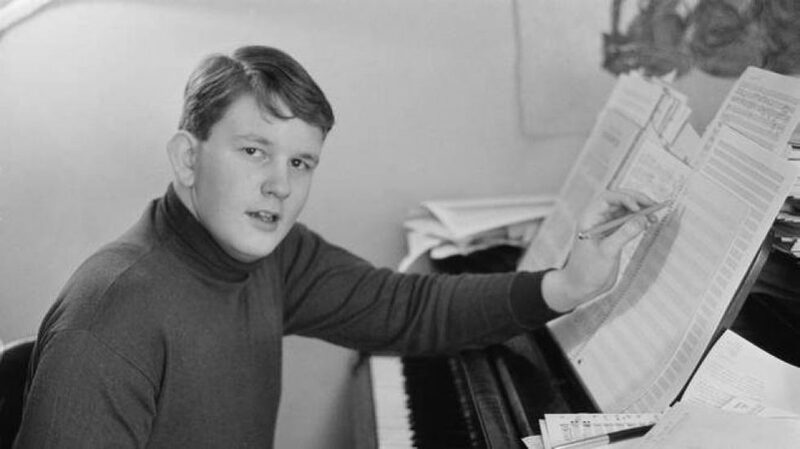 The 1970s were a particular period of intense creativity for Knussen, with chamber works including Rosary Songs, Ocean de Terre and Ophelia Dances, as well as the completion of his Third Symphony. The decade also saw the beginning of his longstanding relationship with his publisher Faber Music. From 1979-83 and 1984-85, Oliver wrote two operas in collaboration with the author Maurice Sendak based upon the popular children’s books Where The Wild Things Are and Higglety Pigglety Pop!. They are perhaps Oliver’s most renowned works, for which he received the greatest of critical acclaim. 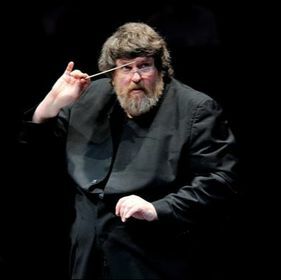 However, throughout the rest of the 1980s conducting began to take up more of Oliver’s time, particularly with his appointments as artistic director of the Aldeburgh Festival from 1983 until 1998 and Head of Contemporary Music Activities at Tanglewood between 1986 and 1993. During the 1990s, he wrote the stand out pieces Whitman Settings, Songs Without Voices and Horn Concerto, as well as the deeply moving Prayer Bell Sketch in memory of his great friend the composer Toru Takemitsu, and the Violin Concerto for Pinchas Zukerman. 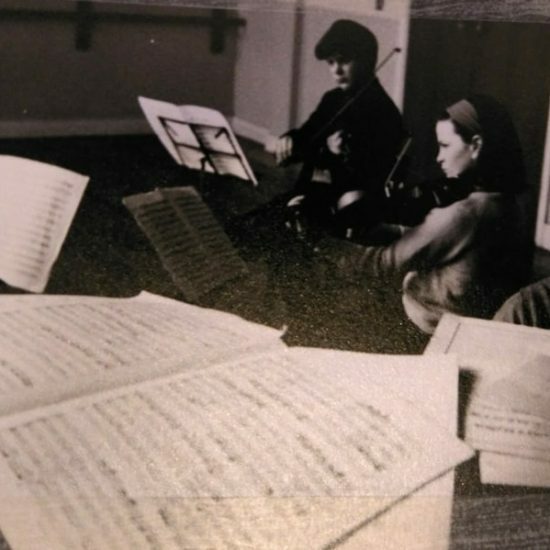 In 1993 he co-founded the Aldeburgh Contemporary Composition Course, where he worked with young composers and performers, and became Music Director of the London Sinfonietta in 1998. Following the death of his wife in 2003, Oliver composed Requiem: Songs for Sue (2005-6) which he described as ‘not a huge work . . . but it’s a big piece emotionally’. His last completed work was O Hototogisu! for soprano ensemble. 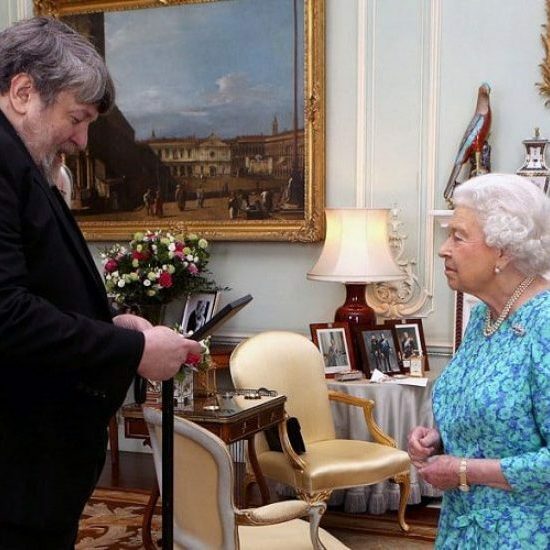 Oliver received a CBE in 1994 and was appointed many honors for his contribution to music, including honorary membership of the American Academy of Arts and Letters in 1994, honorary membership of the Royal Philharmonic Society in 2002 and its conductor award in 2010, the Ivor Novello classical musical award and the Queen’s Medal for Music in 2016. 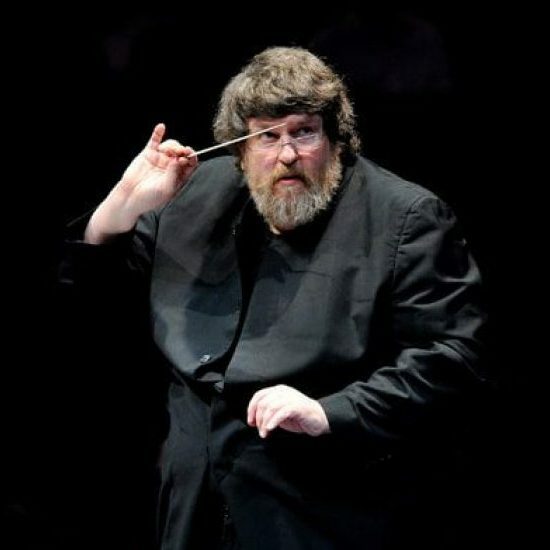 He was Associate Guest Conductor of the BBC Symphony Orchestra from 1989 onwards and their Artist in Association, 2009-12; Artist in Association with the Birmingham Contemporary Music Group from 2006; and Associate Artist of the South Bank Centre in 2006. In 2014 he was made the inaugural Richard Rodney Bennett professor of music at the Royal Academy and was awarded an honorary doctorate. He is survived by his daughter, Sonya.